The Getaway from Norwegian Cruise Line is set to be used as a land-locked hotel in Rio de Janeiro during the 2016 Olympic Games. 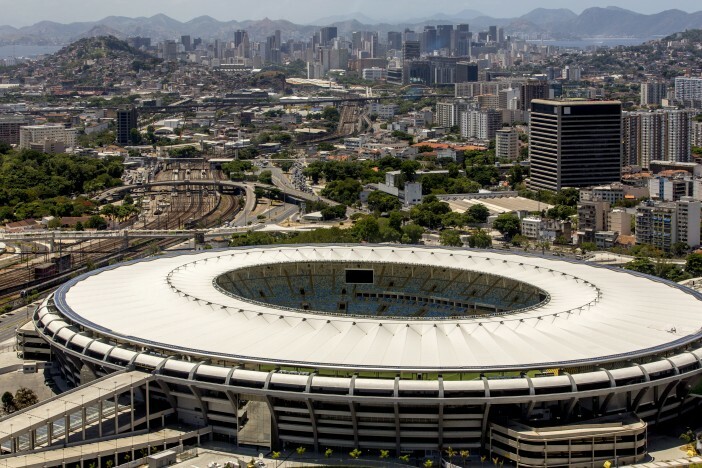 As millions of people are set to descend upon the carnival city of Rio de Janeiro to enjoy the world’s largest athletics and sports event – hotels, hostels, spare rooms and beach beds will be filled to capacity, necessitating extra floating help. During the 17 day event, 10,500 athletes from 205 different countries will be competing for Olympic golds and international fame in all disciplines from diving to discus and weightlifting to water polo. The 1,069ft long Getaway will be docked in the Maracana zone, just alongside the Maracana Stadium – the 78,838 capacity home of Brazilian football. The location of the Getaway will be ideal for those lucky enough to secure some of the most sought-after tickets of the event – with both the opening and closing ceremonies being hosted there. The Getaway was also selected to dock in New York for the 2014 Super Bowl. Docking for a week, the ship hosted a range of events in the run up to American Football’s biggest event including a concert by rock band Foo Fighters. 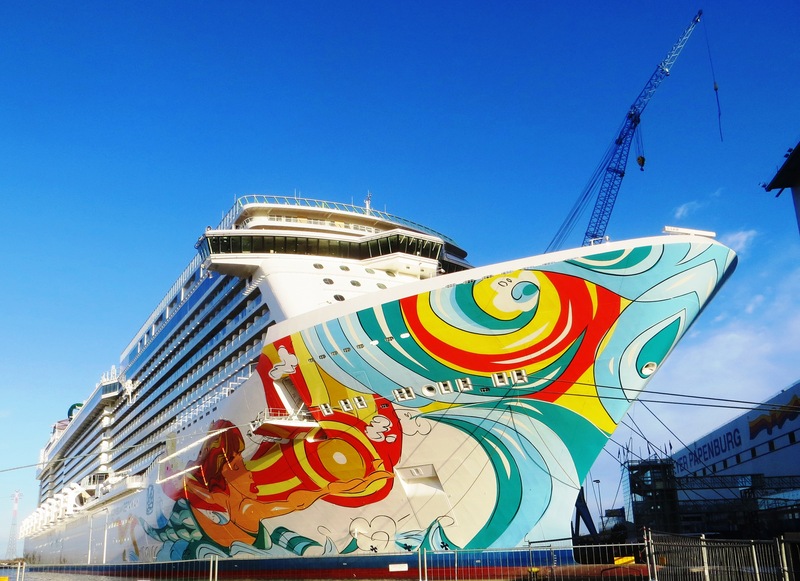 Norwegian Cruise Line already has a little Olympic history with the Norwegian Jade being selected to provide similar hotel services last year, docking up in Russia for the Sochi Winter Olympics. The official opening ceremony of the 2016 Olympic Games is set to take place on Friday 5 August 2016, with games running until the 21 August when the closing ceremony will take place and the last of the 301 gold medals has been awarded.